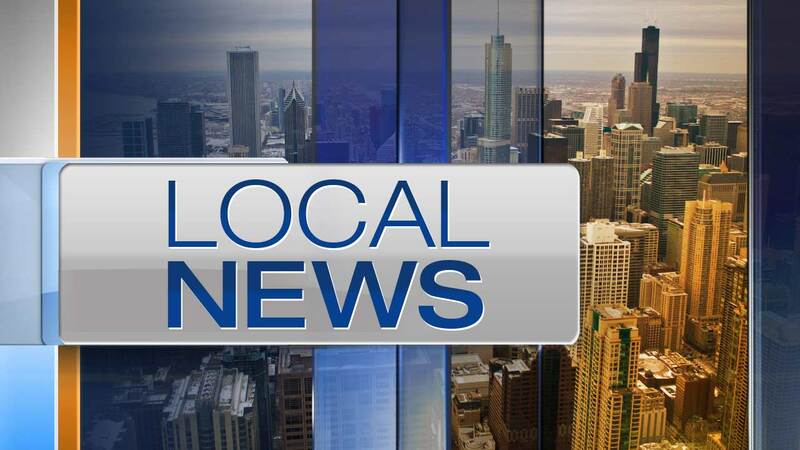 CHICAGO (WLS) -- People living in Chicago's Lakeview neighborhood are fighting plans for a new drug and alcohol treatment facility. Residents gathered for a meeting tonight at the Music Box Theatre to discuss the plans. Rockford-based Rosecrance wants to build the facility on North Ashland Avenue. Neighbors say they're concerned about the people who would live there. Rosecrance operates a similar facility in the Lincoln Park neighborhood.